Check out our Oral Hygiene Category! 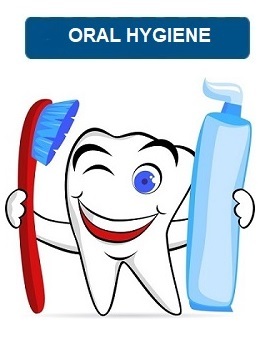 Oral hygiene is the practice of keeping one's mouth clean and free of disease and other problems by regular brushing and cleaning between the teeth. 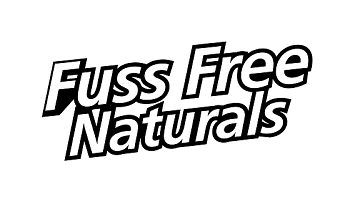 Dentiste’ is a global leader in premium oral care solutions, spreading across 20 countries in 6 continents. The Dentiste’ Nighttime Toothpaste series was originally created by 2 dentists from Thailand who were set out to find a solution to the problem of bad morning breath, which many people face. Thanks to Oral-B, keeping your mouth healthy has never been easier. You'll feel the difference. We all agree that our babies, toddlers and children deserve the best and this includes keeping their teeth clean and gums healthy to give them the best start in life. 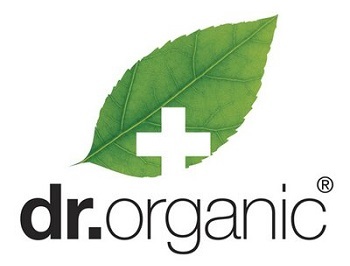 Dr Organic is committed to creating unique, natural products which are functional by design and formulated to capture the key active properties within each of the ingredients used. Your mouth is covered in germs. But don’t worry, keeping your mouth at its extraordinary best isn’t as hard as you may think. Use LISTERINE® after brushing and flossing and you’ll feel it working away – giving you the deepest clean of any daily use mouthwash, keeping your mouth in top condition – whatever you put it through.